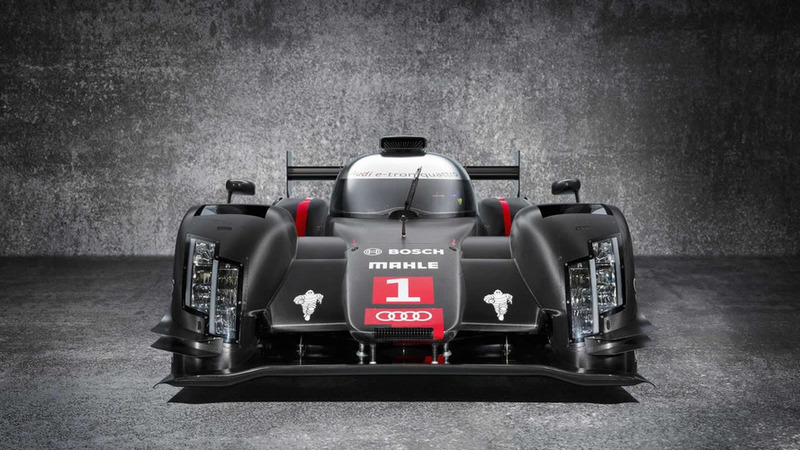 Audi Sport has released a photo of the updated R18 e-tron quattro which will compete in next year's Le Mans. It has some big shoes to fill as the 2013 R18 e-tron quattro triumphed at the 24 Hours of Le Mans back in June with Loïc Duval, Tom Kristensen and Allan McNish taking turns behind the wheel. The updated variant meets the technical regulations applicable for next year and according to Audi it has been designed for "maximum efficiency." Audi's motorsport division has already started the testing phase for the revised R18 e-tron quattro at the Sebring race track in United States. Full details about the LMP1 racer will be released before the end of the year.